When did we become users? We live in an era of user experience of user centered design. We have a range of usernames for everything from Facebook to our banking websites. We tacitly sign End-user License Agreements as we click our way around the web. We know what to do because we read User Guides to figure out how to get our software to do what we want. In short, we are all users. 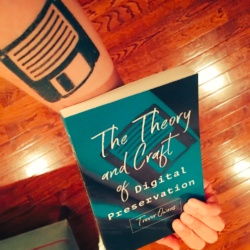 The user has become such a central way of being that scholars are now reading the idea of the user into the past. In How Users Matter you can read about the users of everything from the Model-T, to Vaccines, to electric razors, to Minimoogs, to contraceptives. The idea of the user as a way of being is so omnipresent that it is easy to forget that the idea of us as users has a history. There must, in fact, be a historical moment at which we became users. So when did we become users? I don’t have an answer here. I’ve screwed around (hermeneutically) with a few online historical datasets and I would like to invite you (the user) to help interpret, consider and suggest next steps. For starters I figured I would see how our various names have fared in the books of the 20th century. 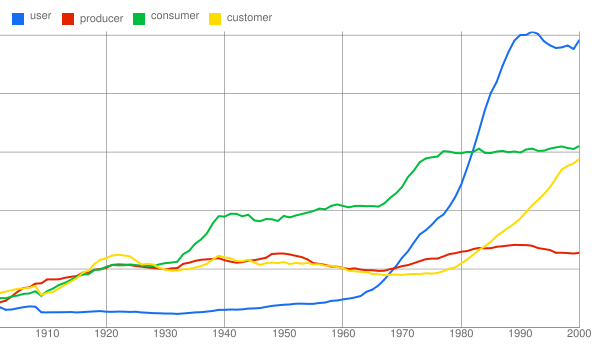 Below you can see a chart of the terms user, producer, consumer, and customer as they appear in the corpus the culturomics folks have given us to play with in Google n-gram. I am not a statistician. I will be the first to admit that I do not completely grok the details of their FAQ and supplemental documents. With that said, the naive interpretation of this graph shows the term user beating out producer and consumer in our lexicon in the lat 60s and beating out consumer in the early 80s. Does this tell us anything interesting? Despite all the limitations that come from this sort of data, are there any claims that this at least suggests to you? Are there other terms you think should be included in this? Please link any interesting related n-grams you generate in the comments. Here is, more or less, the same trending line for user in the Time magazine corpus. Oh numbers, how you mislead! I can’t forget the drug users. Thankfully, the really neat thing about Mark Davies corpora is that he lets you dig in and see what words are collocated within a specified number of words of the term you are searching for. For example, when I search for user in the Time Magazine corpus I can find that “Drug” appears within 4 words of user 32 times. Beyond that, we can see which decades those locates happen in. Below are the collocates for nouns within 4 words of the word user. Beyond this we also find a bunch of other cool stuff. Again, as I am far from confident in making assertions about the implications of this kind of data, so I thought I would share it here, offer my naive read of it, and invite you (the user) to tell me what you think the data suggests. 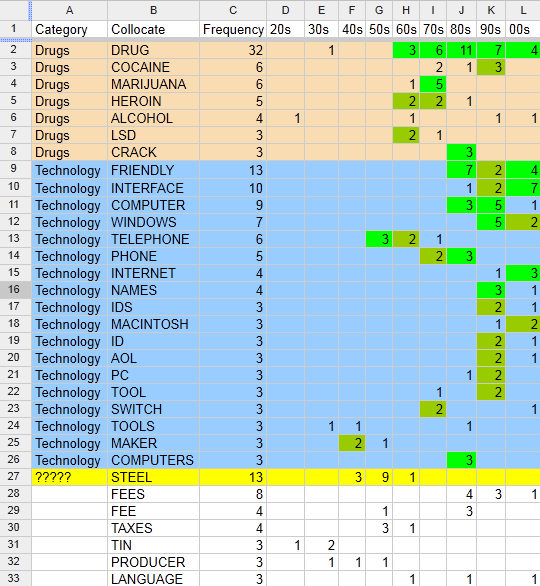 Here is the sheet of data I’ve lightly coded as either drug or technology uses of the term user. If you want to recreate this, just do a search for collocates of nouns either four before or four after the word user. You can see what that looks like in a search in the image at the bottom of this post. To talk about these results I have coded them into my own categories, those that have to do with drugs and those that have to do with technology. There are a few at the bottom that I haven’t categorized but which I would most likely call technology uses of the term. I have sorted them first by my categories and second by their frequency. As a last step I have flagged the cells in the sheet with two hits as a dark green and with more than that with a light green to draw attention to the patterns in the data. Throughout the chart users are associated with the general idea of drugs and the specific terms for a range of individual drugs. This would be the user in the “Users are losers” construction. In any event, at least in the case of Time Magazine, the the growth around the term user happened for both drugs and tech at the same time. The first tech term to show up in this data is telephony. The first thought this suggests the user may have may have less to do with the rise of computing and more to do with the rise of networks. It may well be that we need the concept of the user to describe technology based networks. How to periodize the history of the user? I have provided a few pieces of evidence. It would seem that this evidence suggests….. If you have other examples of what this evidence might look like I would be thrilled to hear it. Are there other places one would look? Are their other explanations for this evidence? Was our relationship to technology different before we became users? Or, is the word the only thing that is new here? This is really the crux of the issue. Is this change in language simply an arbitrary neologism? Does the idea of us as users of technology shape our way of thinking about tools and technology? Has it changed how we think about technology? Lastly, what would the evidence look like that would help us answer this question and where would we find it? Asside: if you want to recreate the search I did for collocates of nouns within four words of the term user it would look like this. I think this is a great start to answering a really interesting question. Was "user" and "manual" colocated? I actually was surprised that didn't appear. For further study, I wonder if it makes sense to look at trade catalogs and technical literature that was generated, starting in the late 19th and early 20th century for both skilled work in factories and skilled work done mostly in homes. The Smithsonian contains a number of these items (see this quick collections search result: http://bit.ly/qhvzRu). Directions are for users, operators, owners. Reviewing manuals, directions, et al, not only will be interesting for tracing the genesis of terms but also for seeing how these guides are also very gendered–in voice and in audience. I have looked at some of the directions for using sewing machines that were geared to female users, and for some other manuals like for other types of machines that were geared to male factory workers. You have things like "directions" for sewing machines, "manual" for a stamping machine. There may already be some work done on this, but it's escaping me now. Have you searched through Technology and Culture? The challenge is that most of these materials are not digitized, so they will not be calculated in an n-gram analysis. 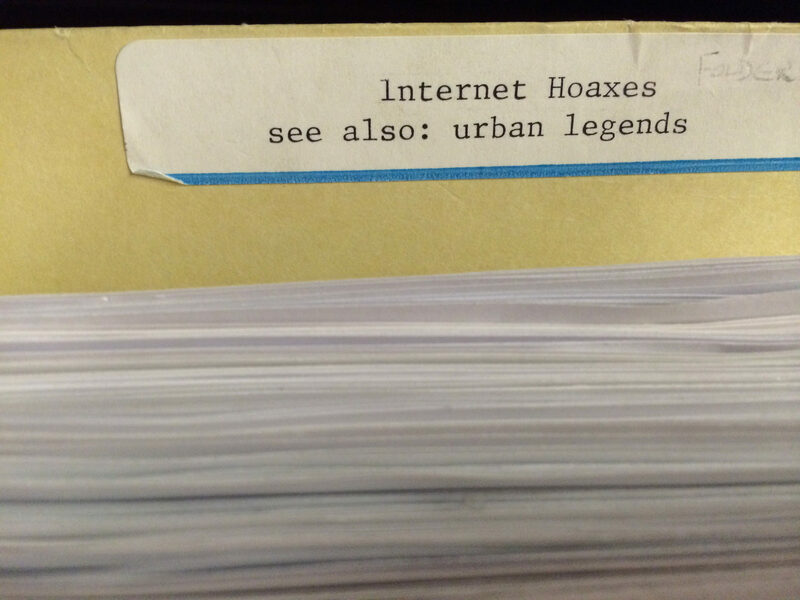 I do wonder if "user" appears in some of this earlier lit, even though we generally see its use rising in the 80s/90s. If I come across anything else, I'll let you know. This is a great question, Trevor. Very interesting topic. When was the first user's manual? Also, another word to compare trends with is "citizen." This is a fascinating question and discussion. We could of course subject your specific question, "Was our relationship to technology different before we became users?" 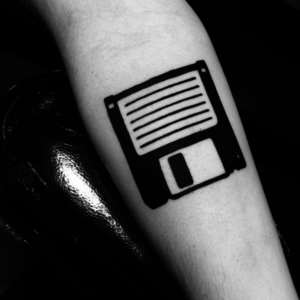 to the same historicizing, so that what we mean by technology changes as we become users of it. Sarah talks about books being dependent on users to be activated, and you link to a book entitled "How Users Matter," and both of these constructions seem to make the agency of users an ever-new discovery, as if the agency of a technology can be taken for granted, and the agency of users is something we need to keep reminding ourselves of. But where did that agency go, and why wasn't it there all along? What's the difference between sweeping and being a broom user, or walking and being a path user? One possibility might be that thinking about "users" is a way of reifying subjects of agency so that that agency can be abstractly modeled, constrained, and taken out of time. One way to screw around with n-grams might be to look beyond related-topic words to smaller words. I don't know quite what to make of it, but it seems interesting that according to Google n-grams the user" boomed from the 1960s to the late 1980s, and has since fallen back a bit, while "the users" has appeared less frequently but continued to grow steadily. Looking to the Gettysburg Address for prepositional inspiration, of the users, by the users, for the users&quot gives us a declining order of frequency, while the same experiment with the singular; suggests some differences between individual and collective agency. Great points! To take your question, "Was our relationship to technology the same before we became users" could also be turned on the people who create technologies. So, it could be a question of, "Has the idea of the user changed the way that designers create technologies, and if so how?" In this case, how does the idea of the user, of what the user wants, how the user thinks, etc that become important factors in the design of tech. I think you are dead on in terms of thinking about the idea of the user being a way to remind us of the agency of how people do things with stuff. I really like the term reify in there. In the case of software, that reification is further embedded into code. Systems give users roles and permissions, etc. To conclude my ramble, I also find it fascinating when people reject the reification, for example when Tom Morris declares that he is not an experience seeking user but a meaning seeking person.